There are over 50 poems in this hugely enjoyable poetry collection with themes ranging from food and animals to school and ghouls. As always, Roger Mcgoughs poems are full of wit and wisdom, with word play, puns and sharp observations on all aspects of life. Hes even included his own unique line drawings which are full of humour and pathos. 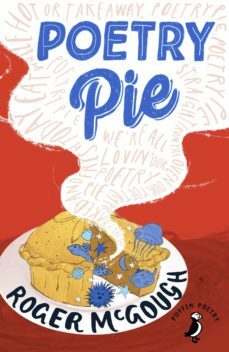 Children are sure to ask for another slice of this brand new poetry pie!